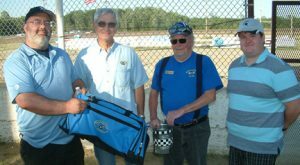 MARFC Event at Tri-City Motor Speedway Cancelled Due to RAIN!!! 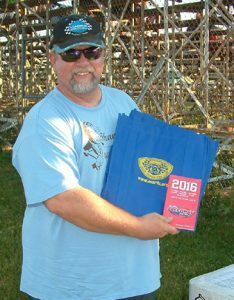 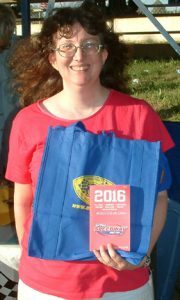 MARFC attends Crystal Motor Speedway in 2017! 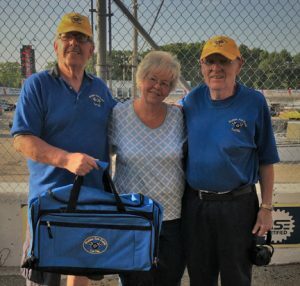 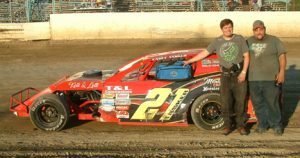 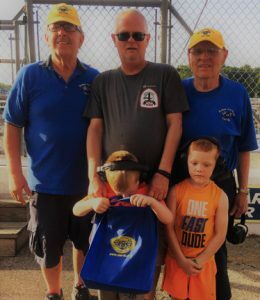 Report On MARFC at Kalamazoo Speedway!